In response to many requests for downloadable graphics for use in print media, LHM now offers higher-resolution graphics suitable for publication. 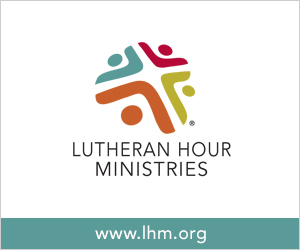 Below are several formats of graphics for Lutheran Hour Ministries (LHM) and Cristo Para Todas Las Naciones (CPTLN) for use on newsletters, bulletins etc. Choose the format (.eps or .jpg) that will work with your software and operating system. EPS files contain vector graphics that, when opened with appropriate software, can be scaled to any size. If you don't have software to open EPS files, try the JPG & PNG files. Clicking a logo button above will give you file download options. Please let us know if you choose to use these images on your pages. We hope you find them to be a useful service. Don't see what you need? E-mail us to request other options. We appreciate your interest in using our graphics. 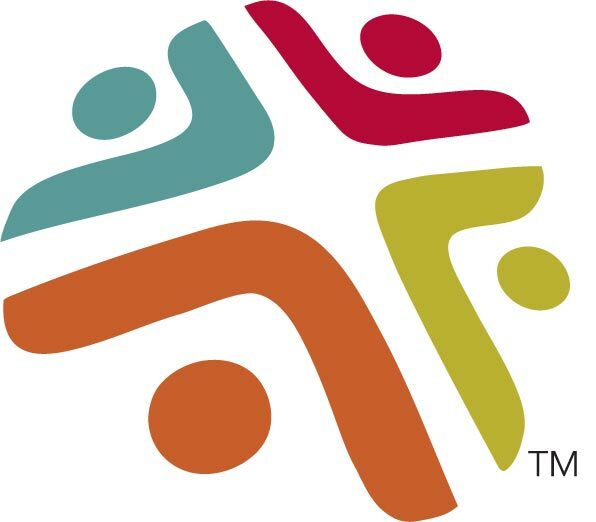 Several of the symbols and logotypes provided above for your use are registered trademarks, and we request that you use the logos "as is" on your Web pages without cutting and pasting, redesigning, or changing their look or color. If you have questions, please contact our Marketing department for more information.